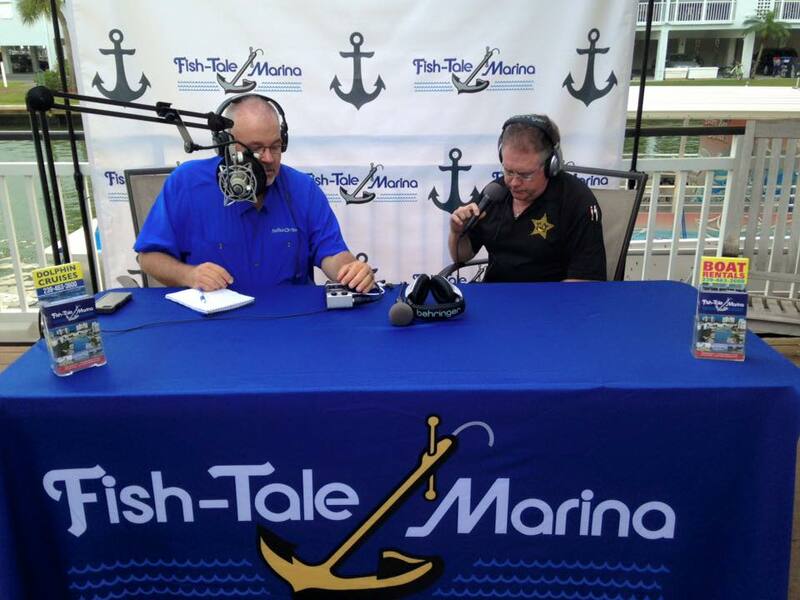 Fish-Tale Radio Podcast – Community Day Fair and Grouper Grapple! 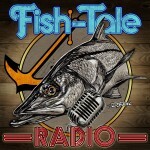 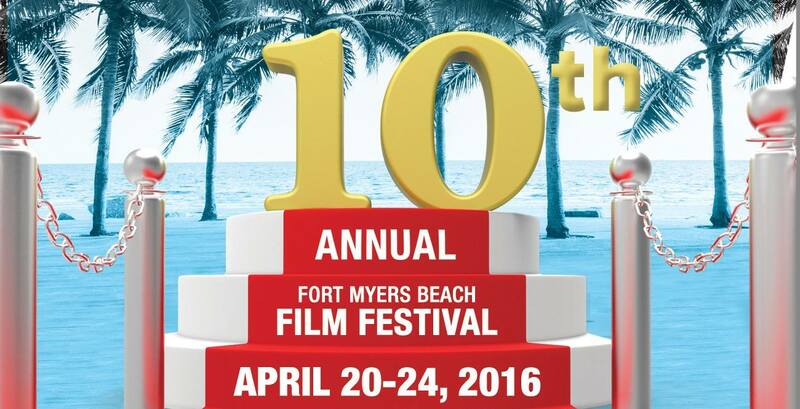 Fish-Tale Radio “Film Festival Awards” Part 2 Special Assignment! 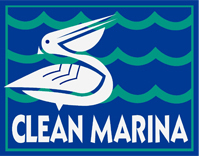 Smokin’ in the Mangroves and so many more events!